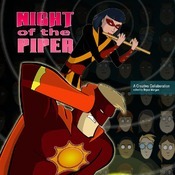 "Night of the Piper" is a comic book that helps kids connect classic superhero themes with the amazing message of the Bible. This is not what some might think of as a Christian comic book! 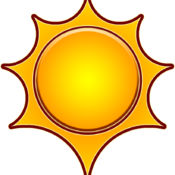 Like the first three Captain Sun adventures ("Rescue Me! 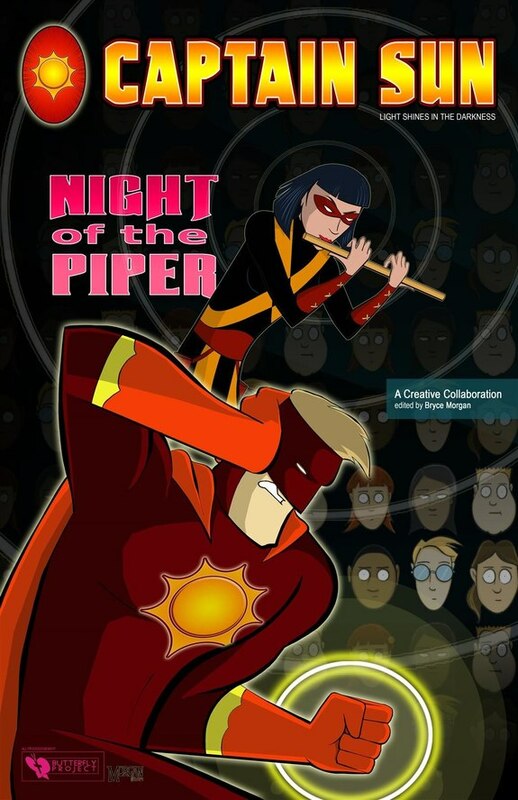 ", "Captain Sun & the Army of Fear", & "Captain Sun and the Scourge of the Shadow Dragon"), this is a classic comic book hero in a classic (family friendly) comic book story, interspersed with lessons connecting themes in the story to what the Bible teaches us about the unseen, spiritual world and the timeless truths of the gospel. Kids of all ages won't be able to put it down! (learn more at www.itscaptainsun.com) ALL PROCEEDS FROM THE SALE OF THIS BOOK go to benefit The Butterfly Project, bringing healing and hope to formerly exploited/trafficked girls in the Philippines (www.itscaptainsun.com/bp).